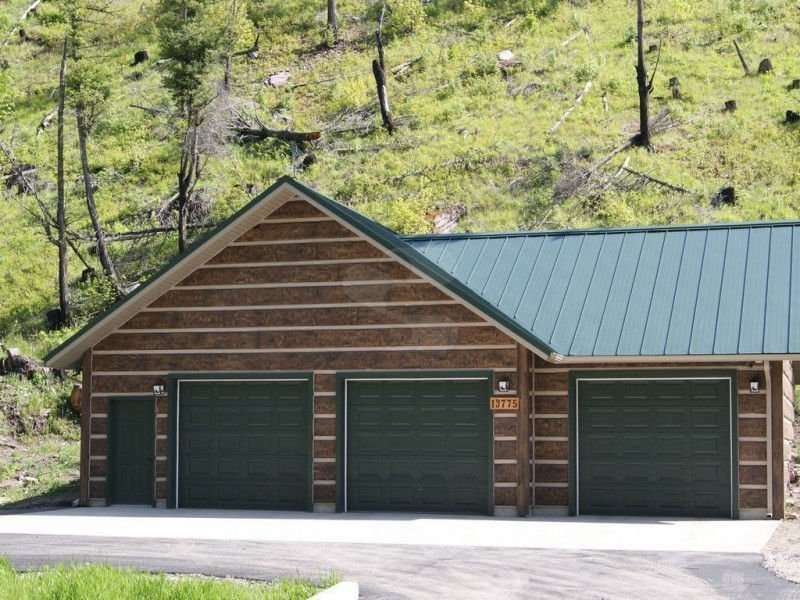 EverLog Concrete Log siding is a unique and innovative product that replicates the exact look and texture of a real log home without costly annual maintenance and other problems associated with traditional log homes. 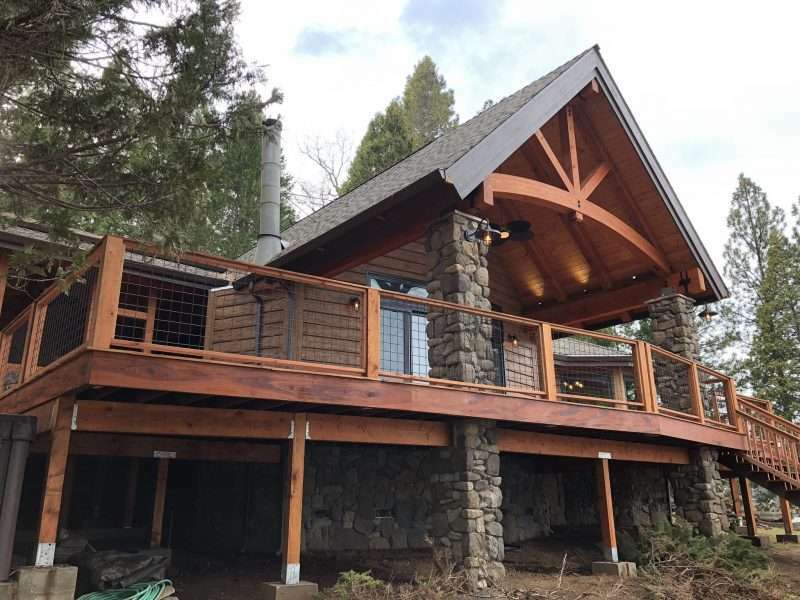 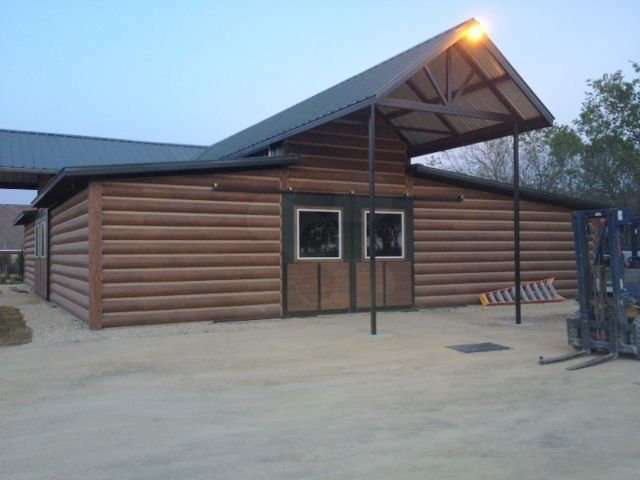 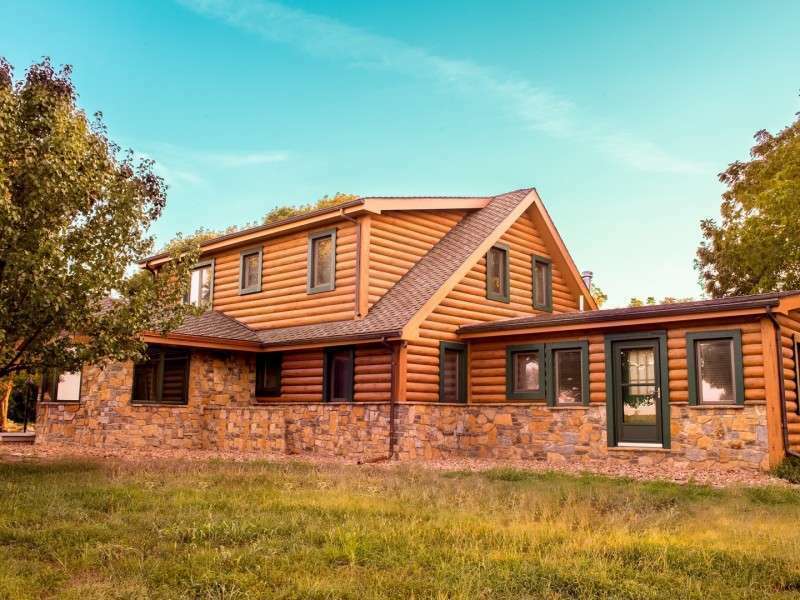 Our concrete log siding is very versatile and can be used in new construction and renovations and applied to stick framing, structural insulated panels, insulated concrete forms, etc. 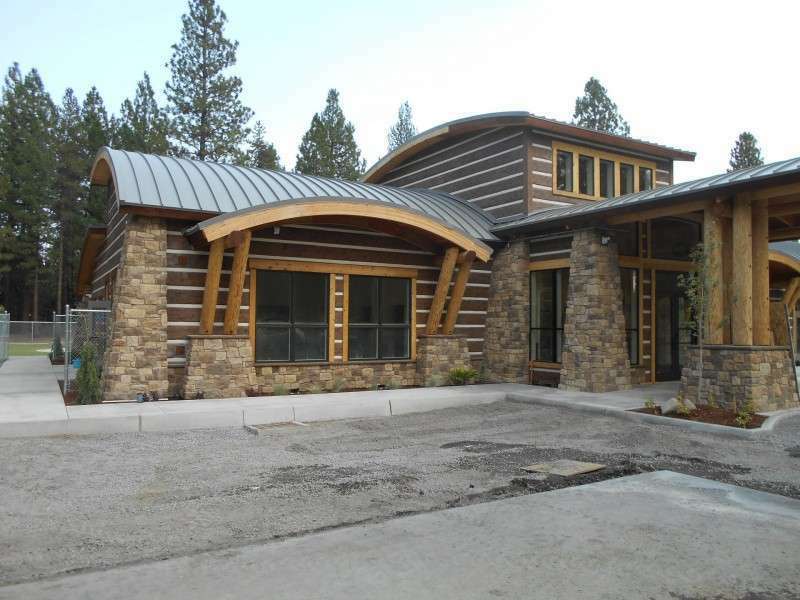 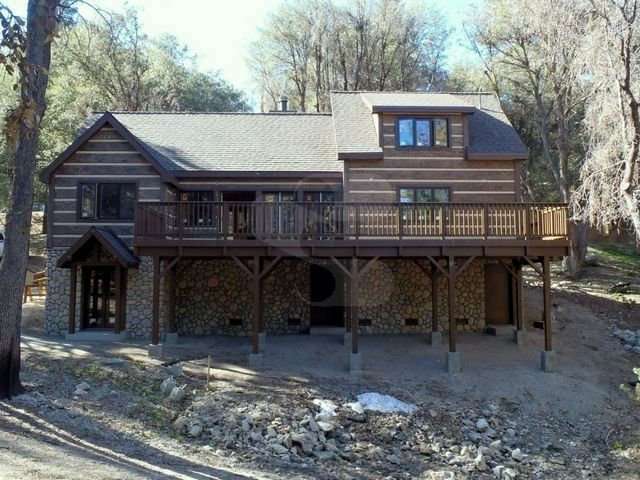 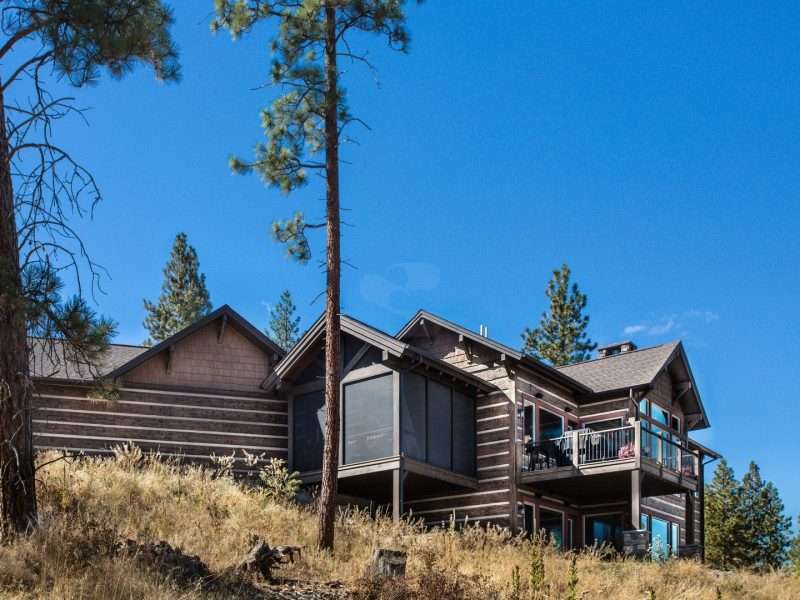 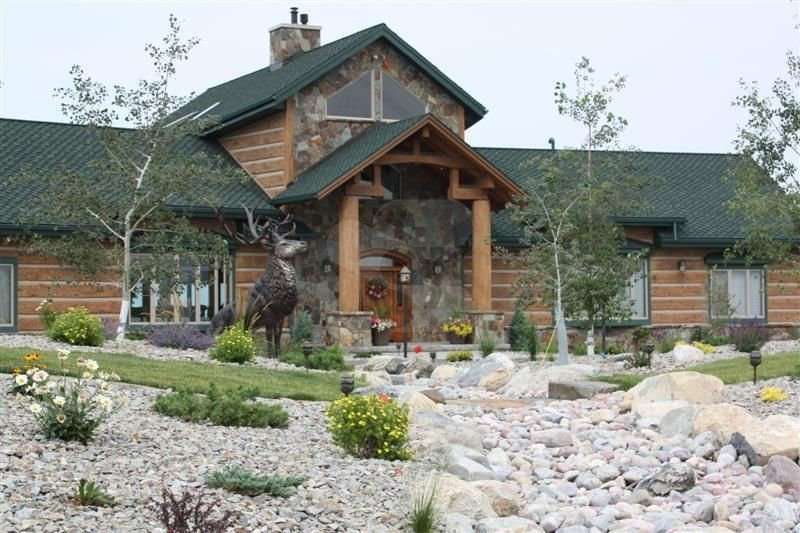 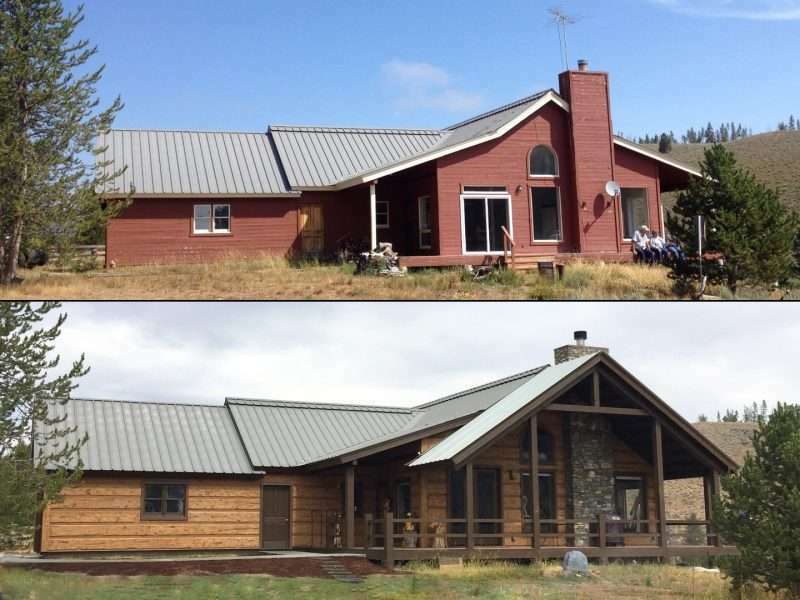 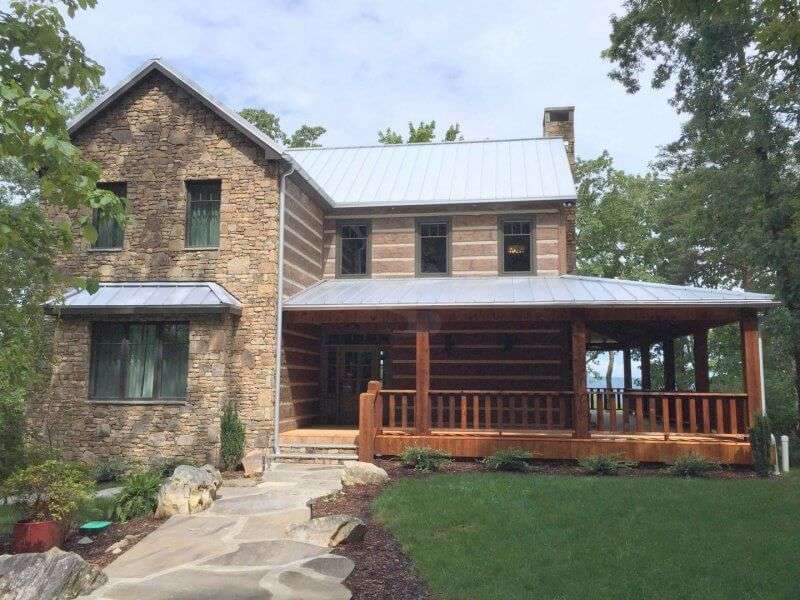 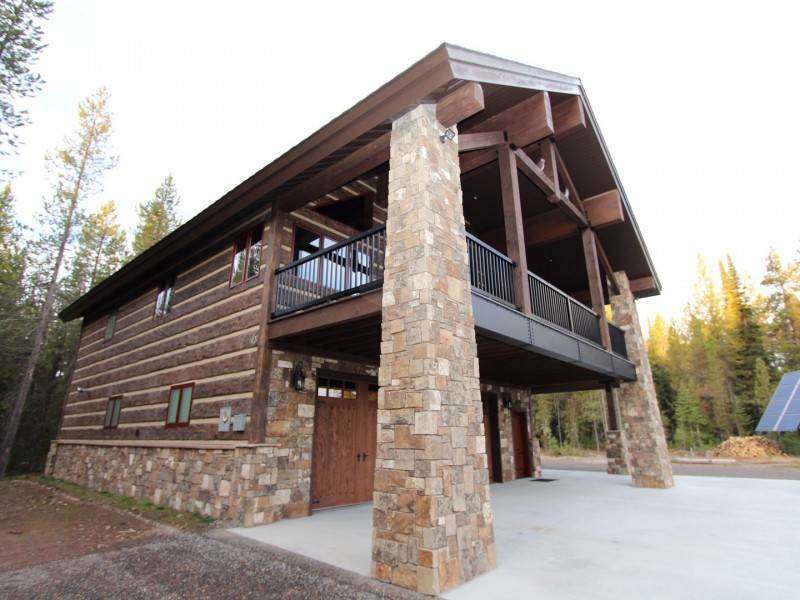 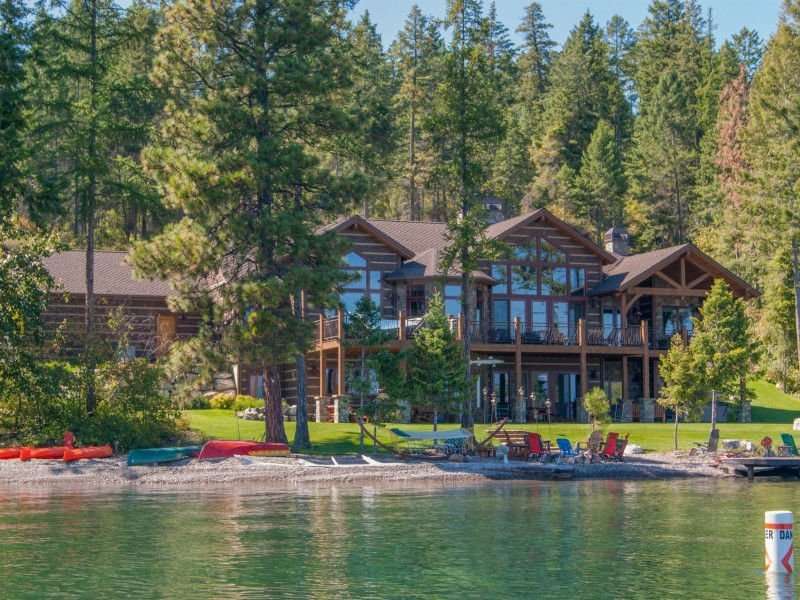 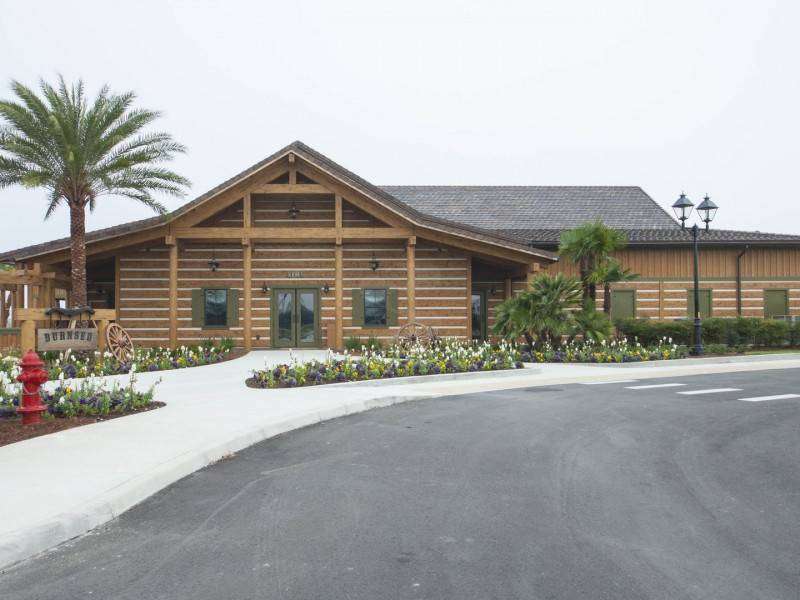 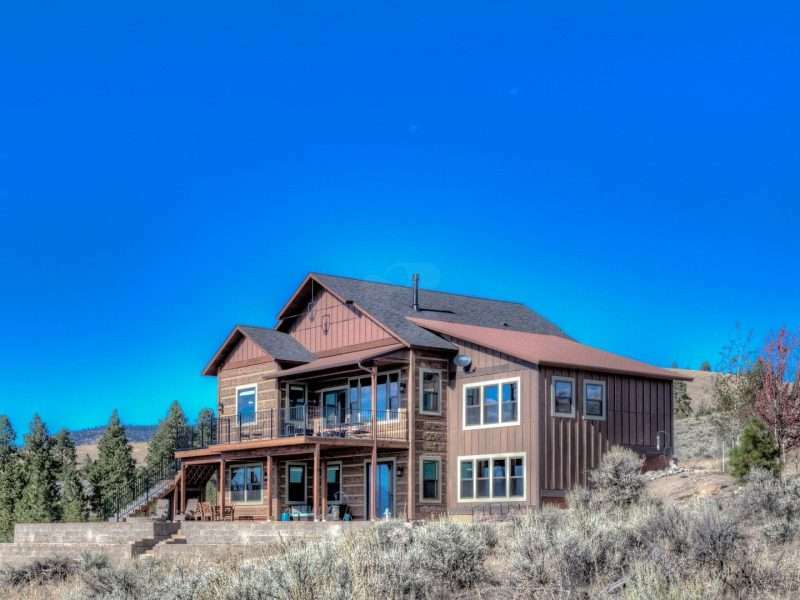 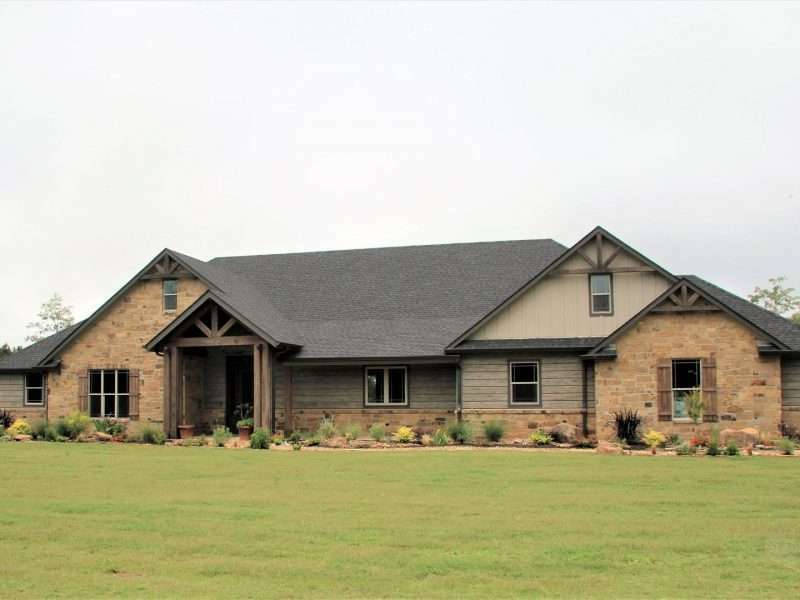 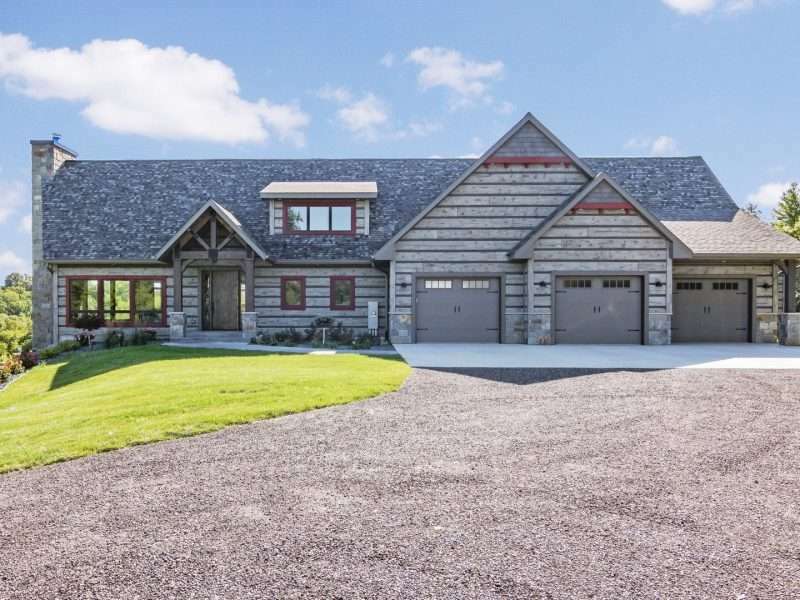 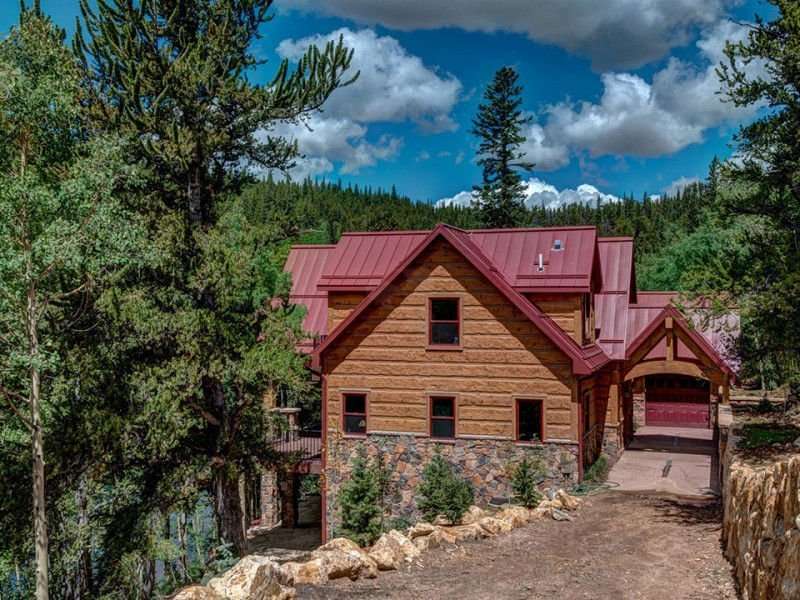 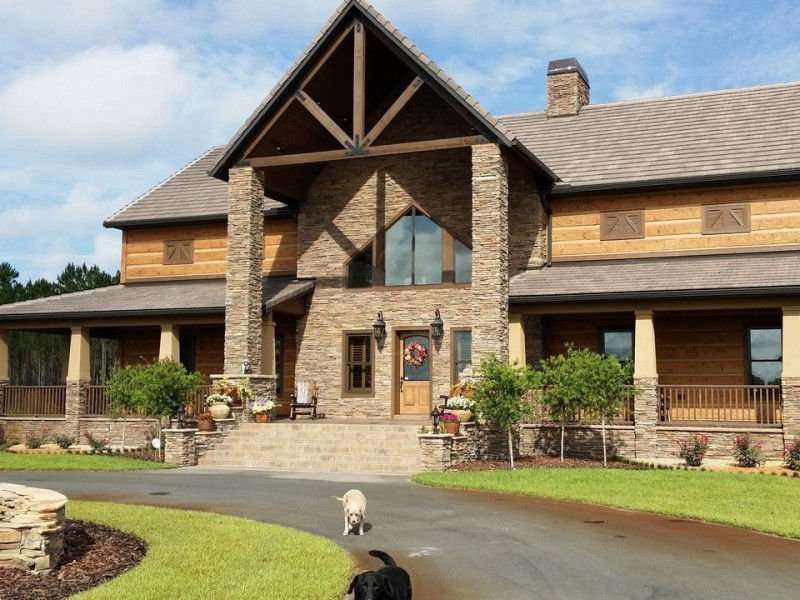 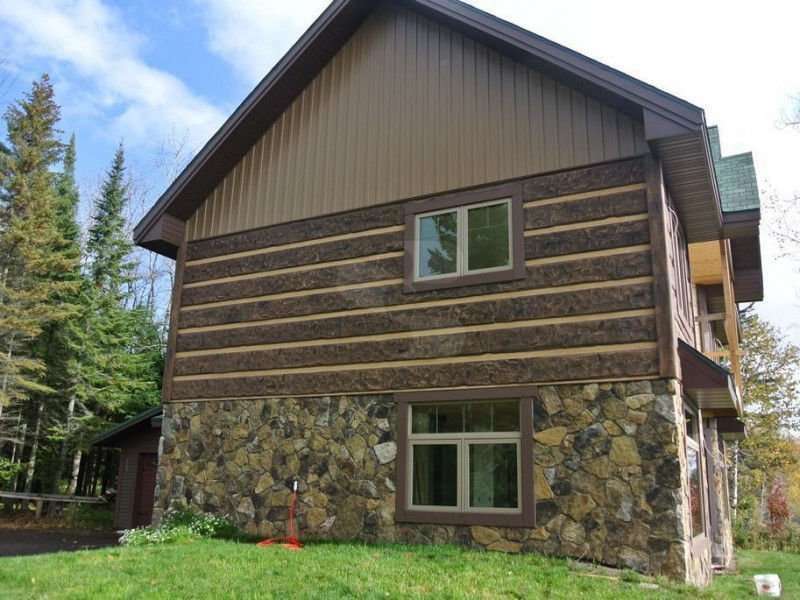 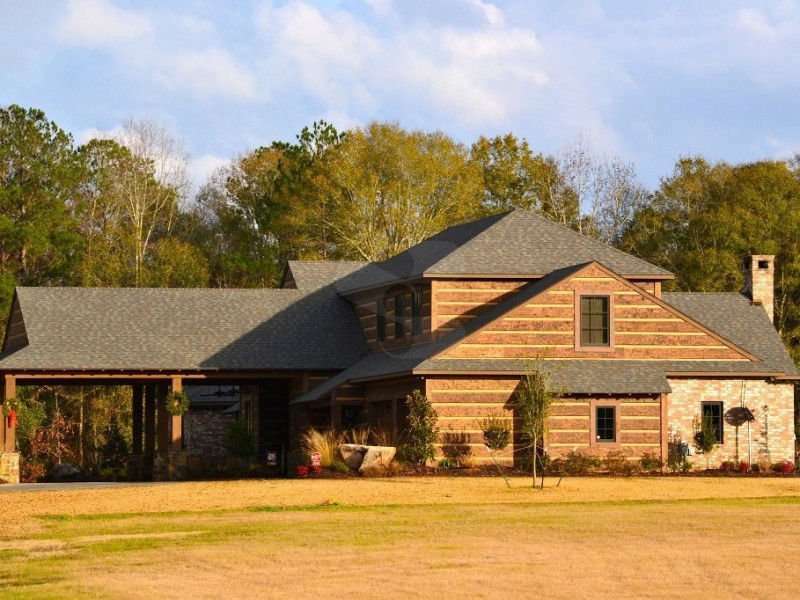 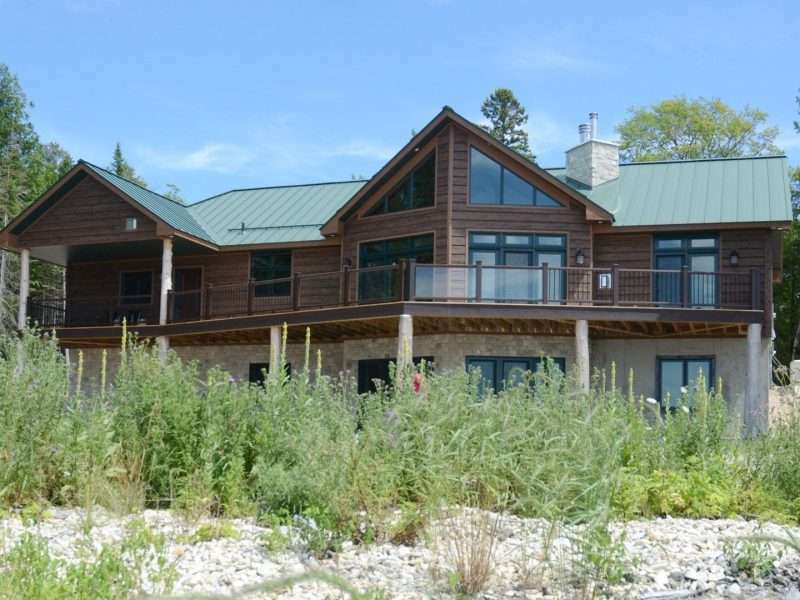 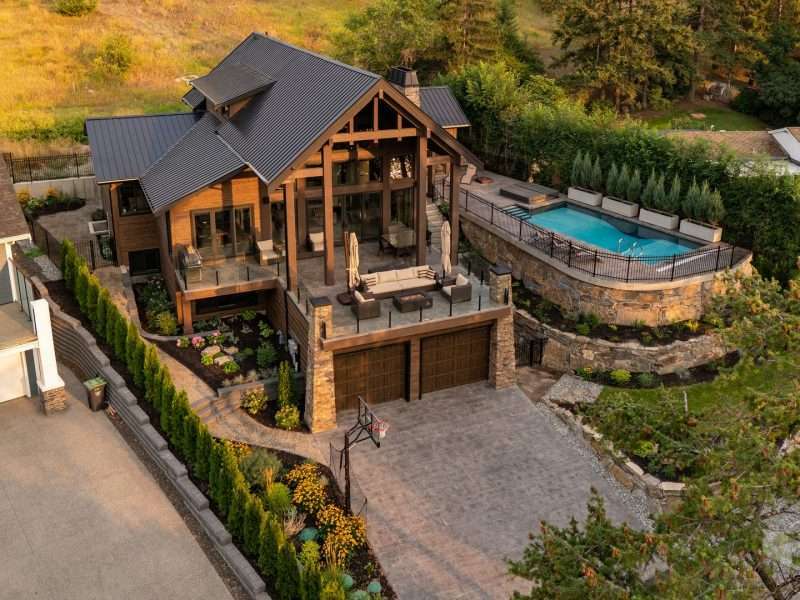 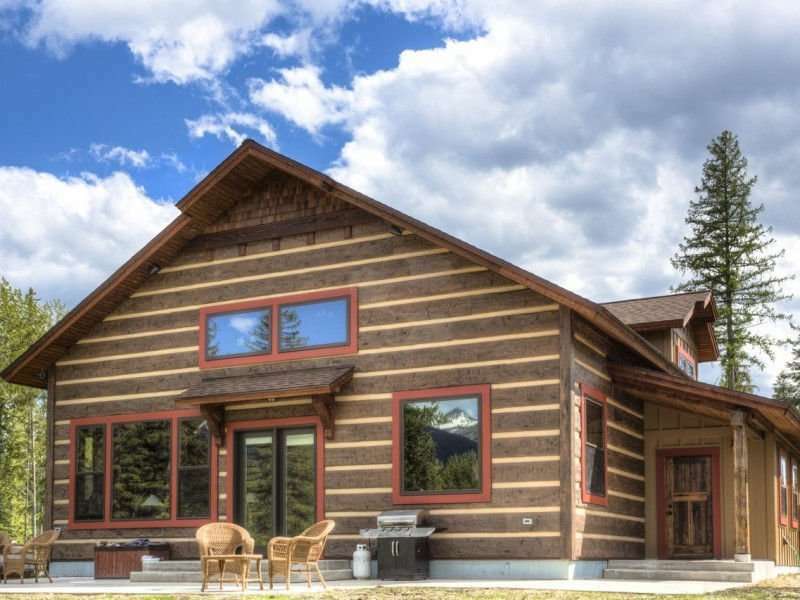 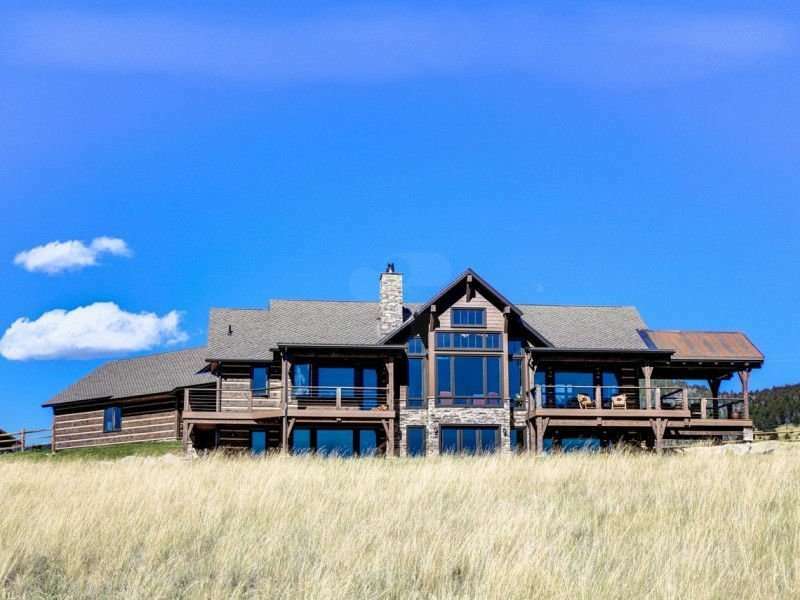 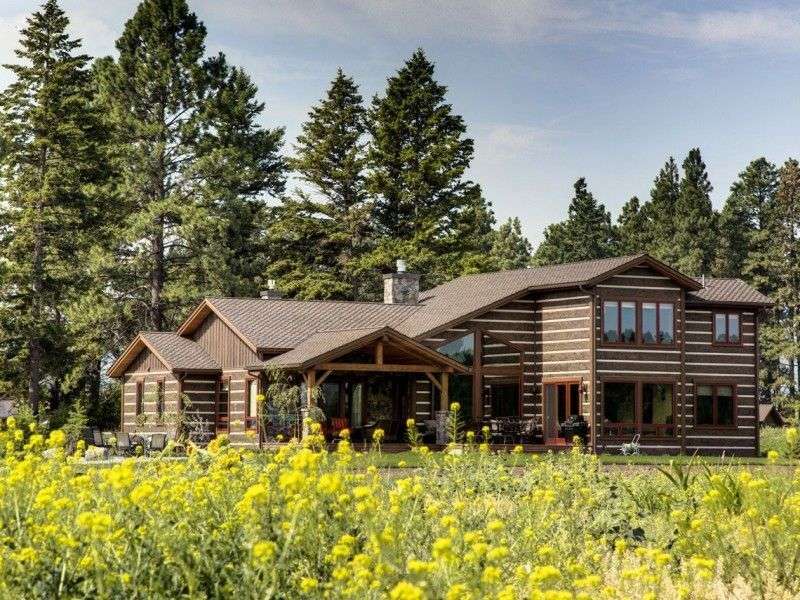 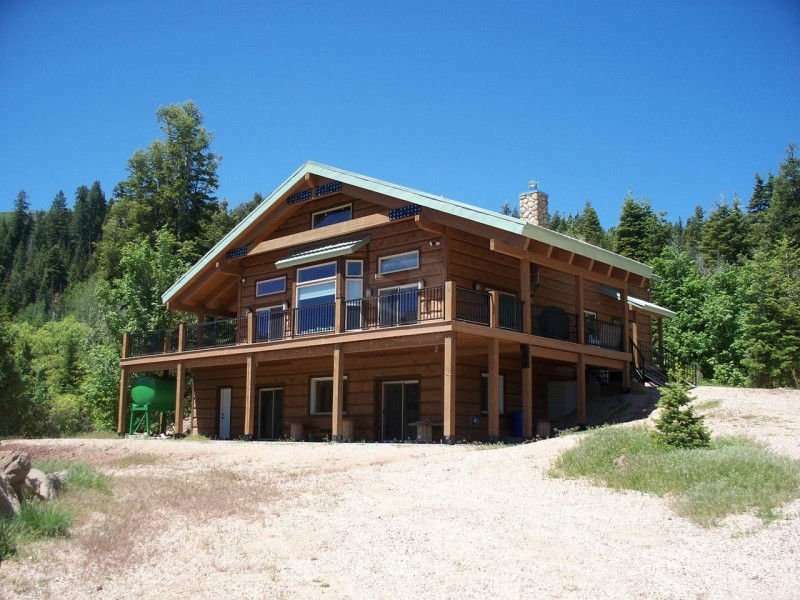 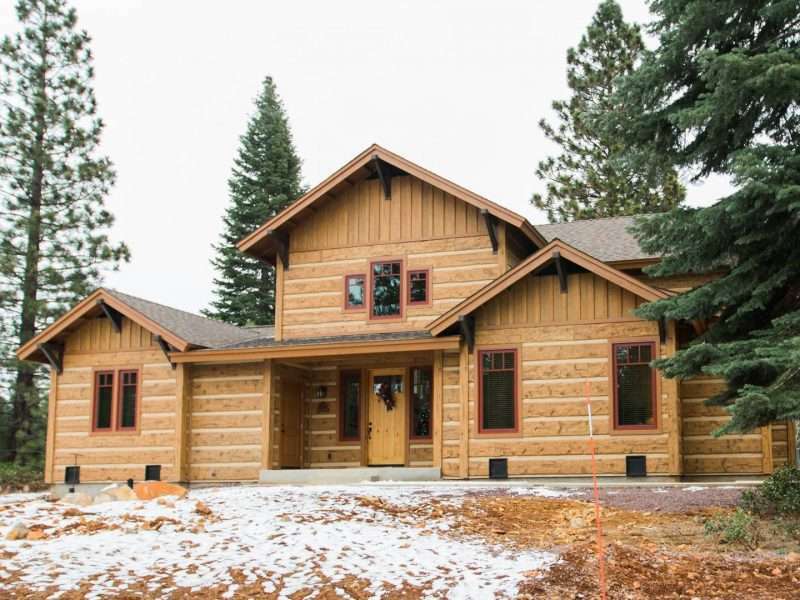 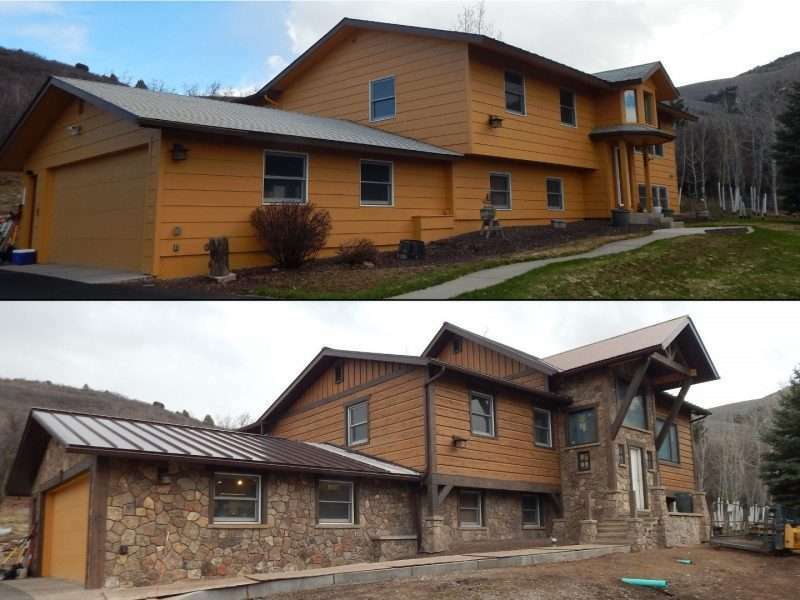 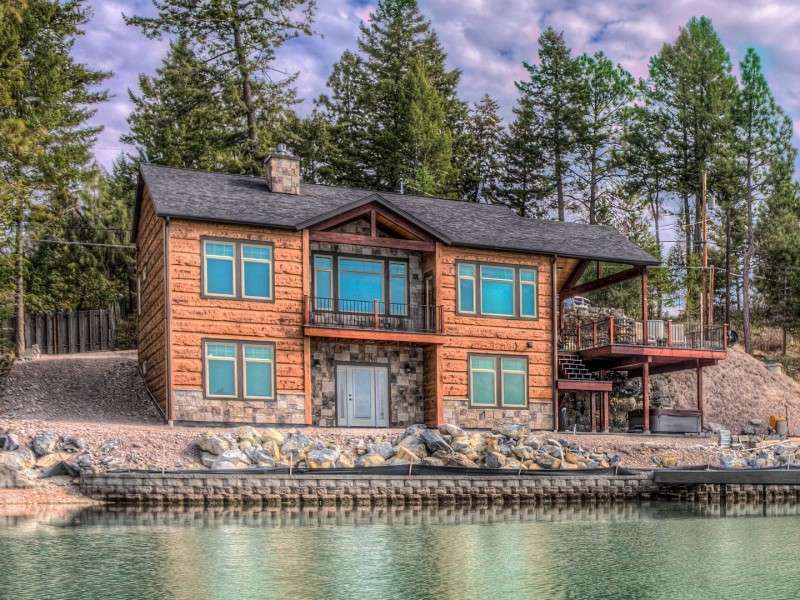 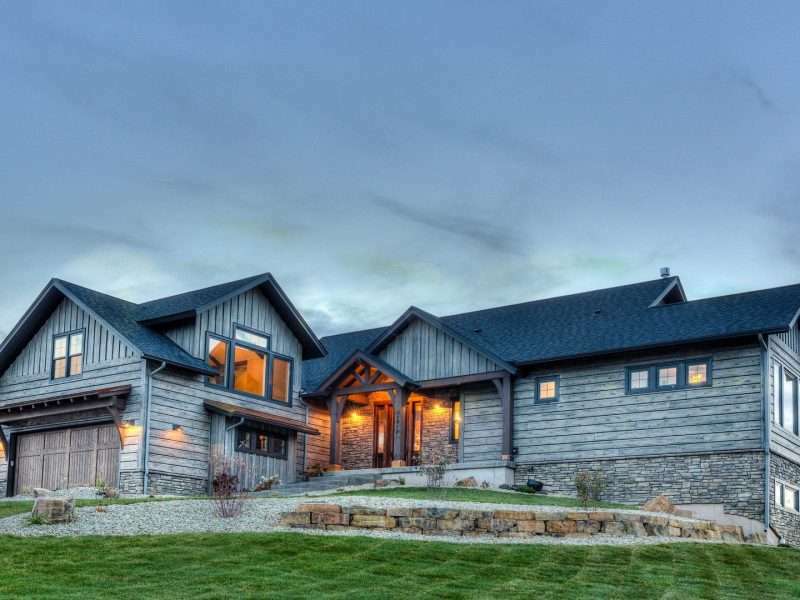 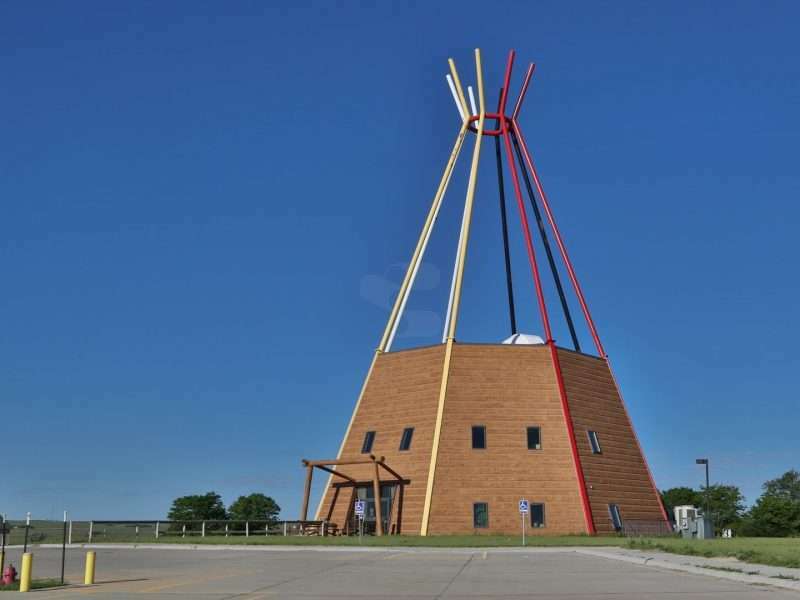 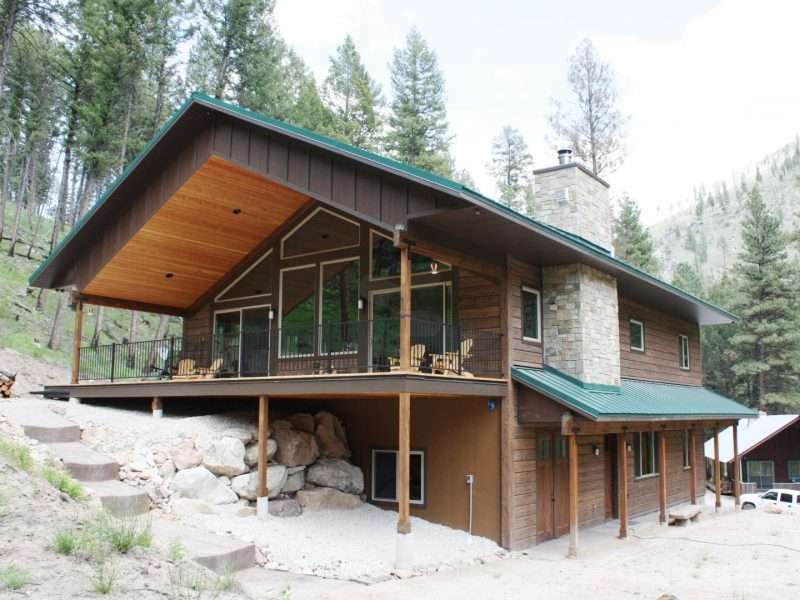 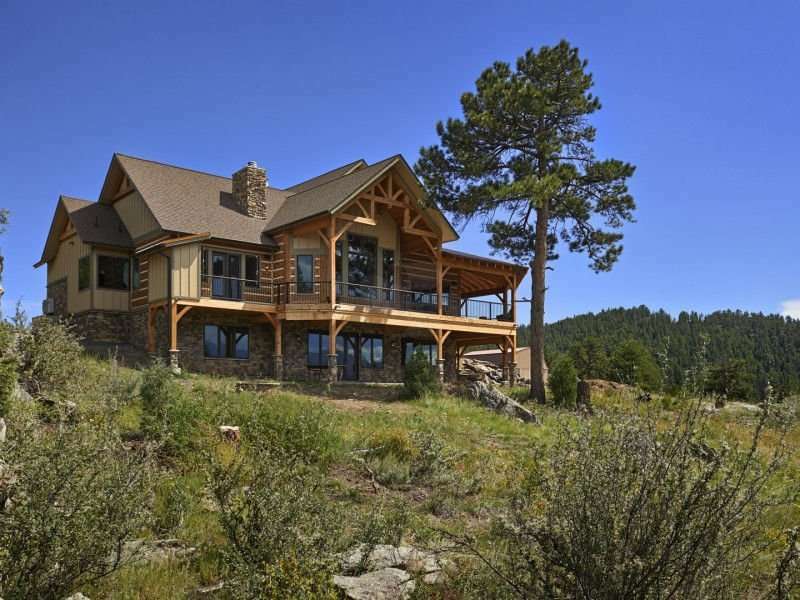 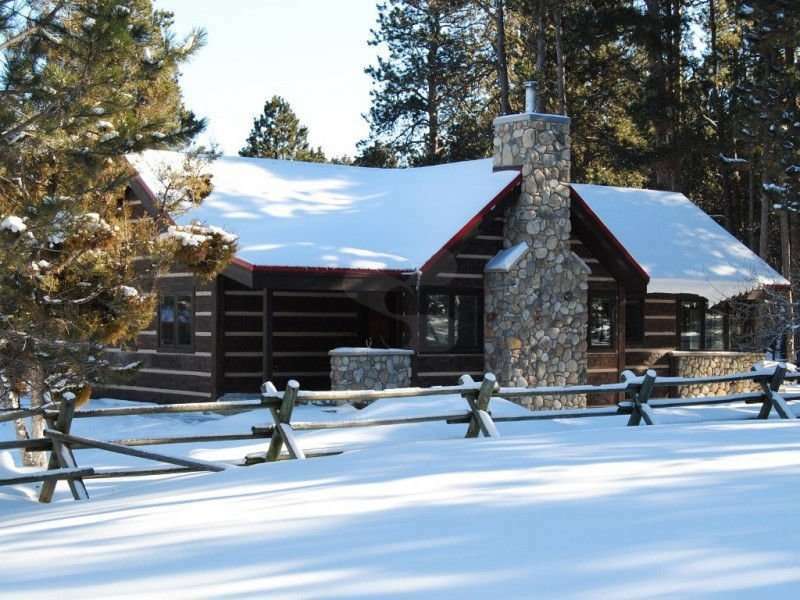 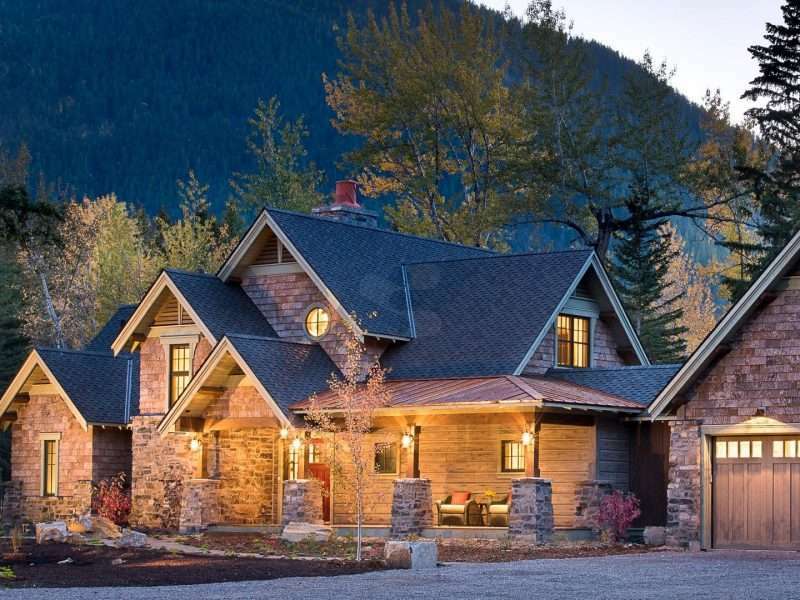 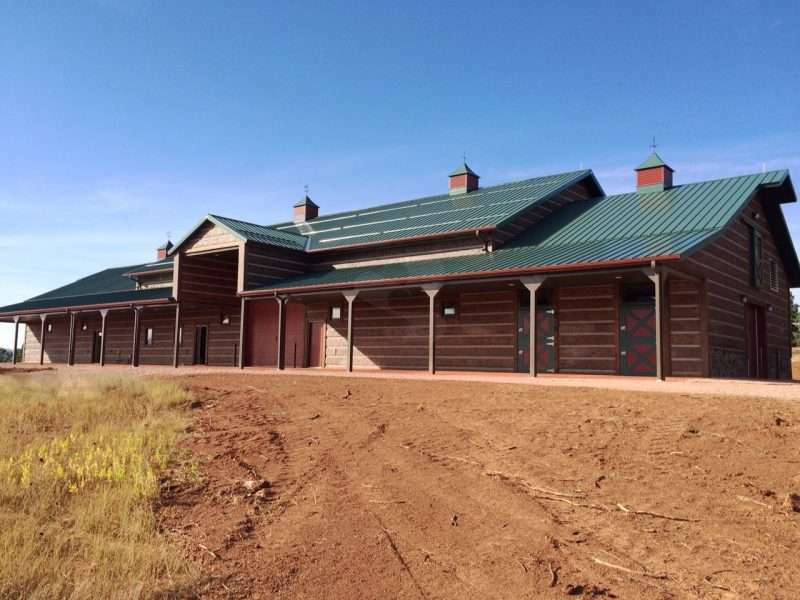 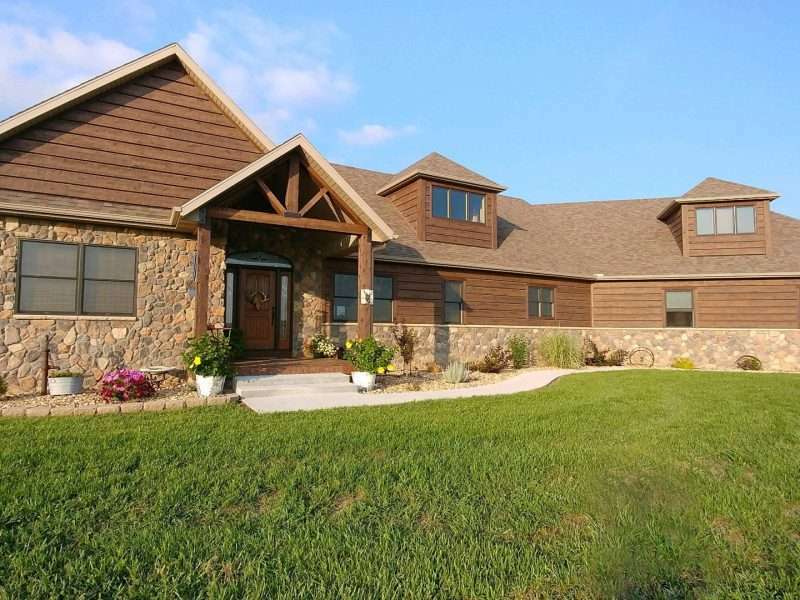 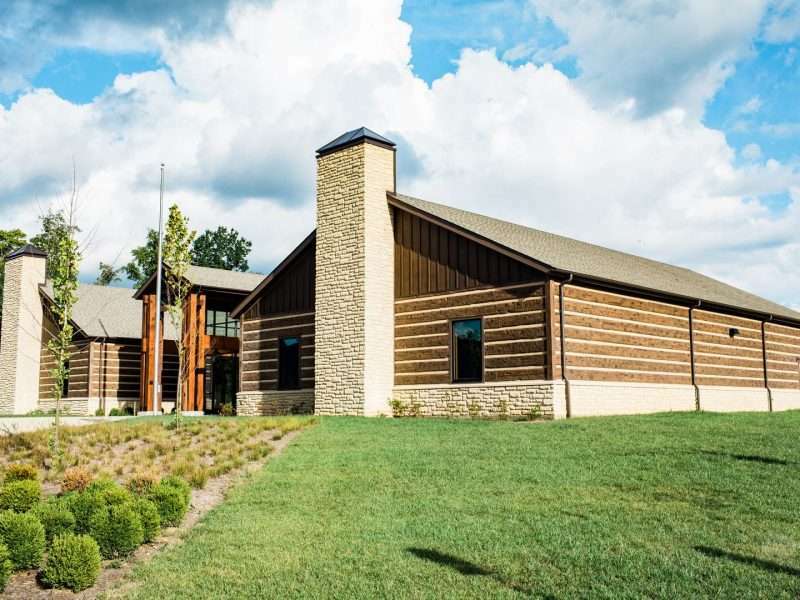 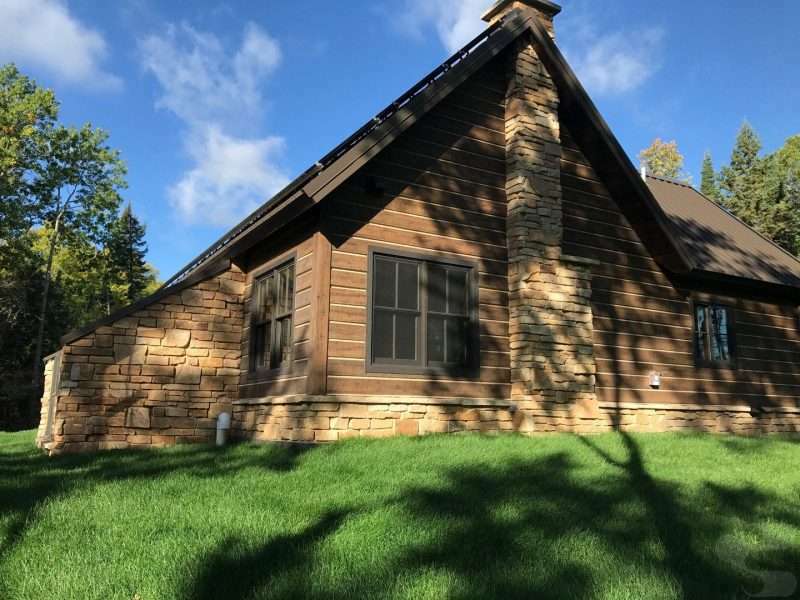 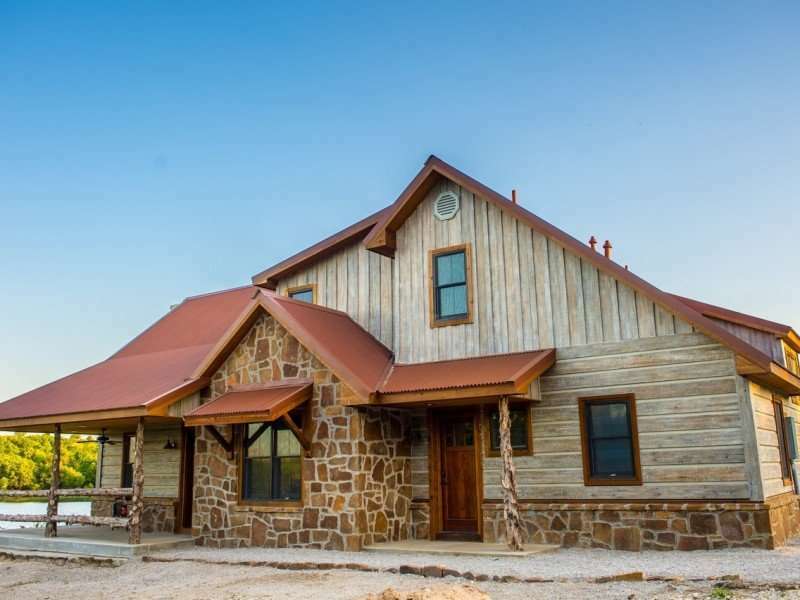 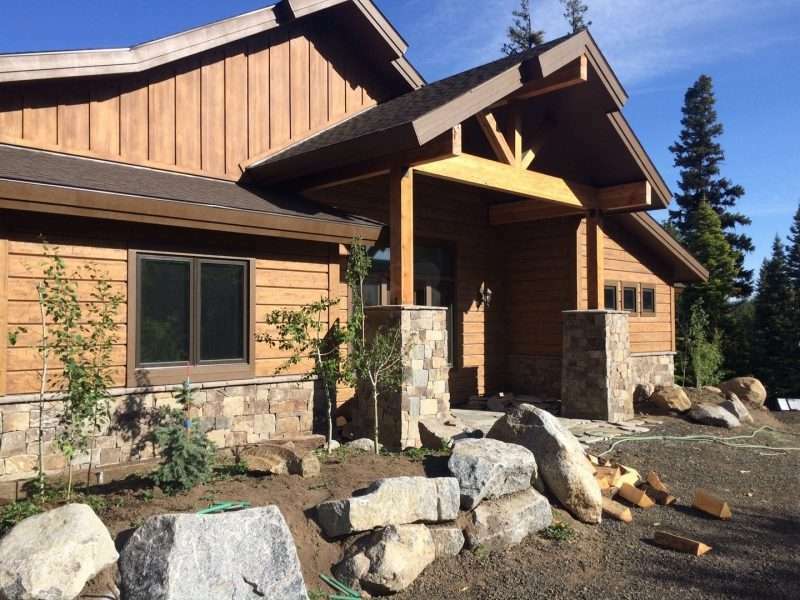 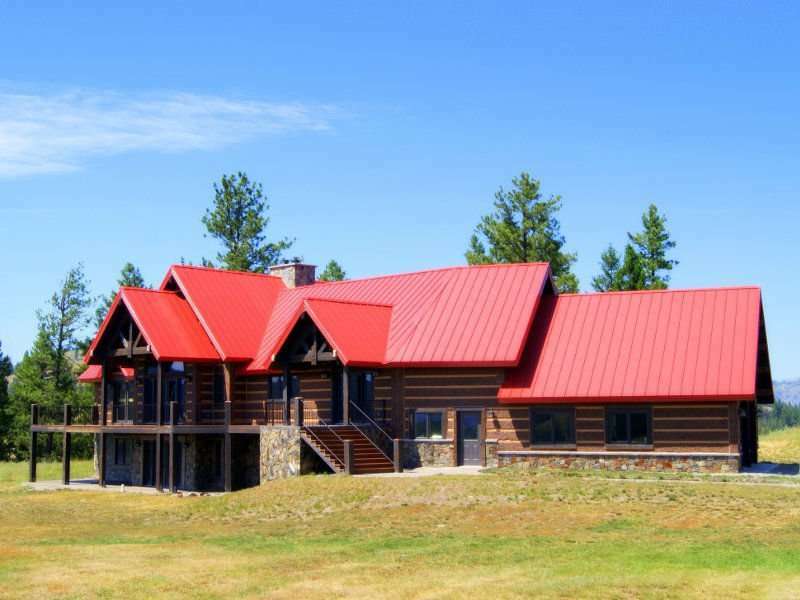 Below is just a sampling of EverLog Concrete Log Siding projects across the country.  Please check back often for updates and new galleries.